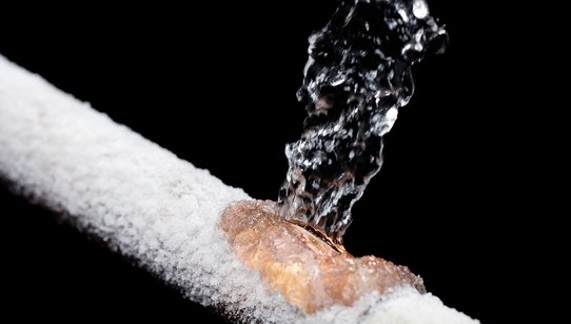 Attention Midwest: Pipe or water damage from the cold? What to do. Due to the recent freeze grinding its way through the midlands, Total Construction is ramping up efforts to be available region-wide for any homes or businesses that need emergency repair, restoration or any expert assistance from a qualified construction contractor. If your infrastructure has been hit by the cold, fret not. We can help. We’ll get your home back to normal—fast. 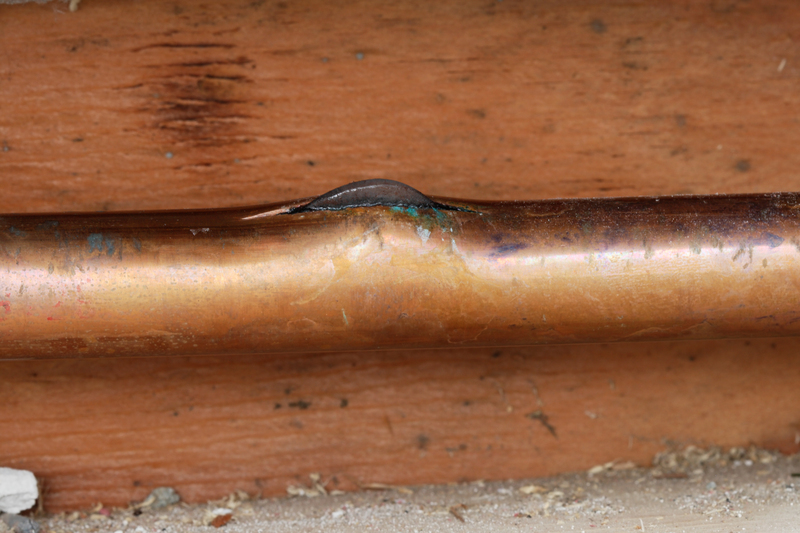 While busted pipes have especially seen a spike in the past few days, we understand that the damage doesn’t stop once the pipes are repaired. Water damage has a way of escalating into greater problems and fast becoming an eyesore. Our team has addressed water issues countless times and knows how to quickly, seamlessly restore your space to its original condition. No matter what type of damage you’ve incurred, call us and we can provide the answers you need. Our insurance claims department can work directly with your insurance providers and adjustors to make the process faster and far simpler. We remove confusion from the process and ensure numbers are more exact—instead of excessive. We’re trusted across the Midwest. No matter how urgent or casual a damage situation, a certified construction contractor is crucial to ensure the job is done right. 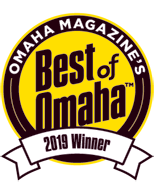 Total Construction received the Better Business Bureau Integrity award in 2010 among many other distinctions, and we continue to receive real testimonials from satisfied customers. Right now, the bitter cold is working hard to disrupt homeowners. Thankfully, we’re working harder and swiftly dispatching teams across the Midwest. Remember, when disaster strikes, always get two estimates—and make sure one is from Total Construction.